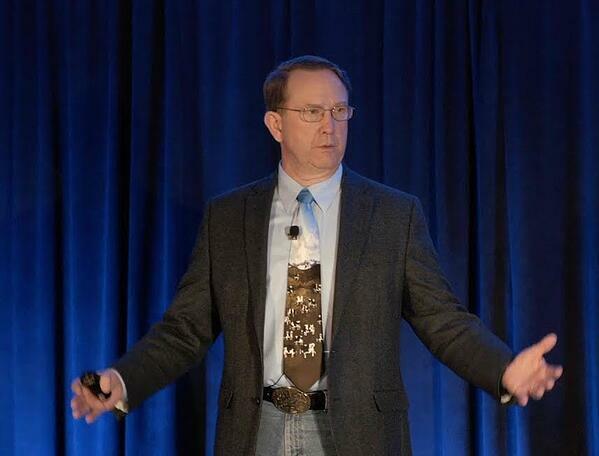 Dr. Peter Ballerstedt (@GrassBased) has been a huge influence on many minds and myself personally when it comes to meat sustainability. He uses his expertise in Agronomy to offer an interesting counter argument to the claim that ruminant agriculture is destroying the environment. Peter has an extensive background in forage production, utilization and forage-based livestock production systems and was the forage extension specialist at Oregon State University from 1986 until 1992. Peter's personal experience has led him to re-examine human diet and health. Problems with lab grown "food-like-items"